Machupichu, with Thayne in Mercur, Utah 2011. 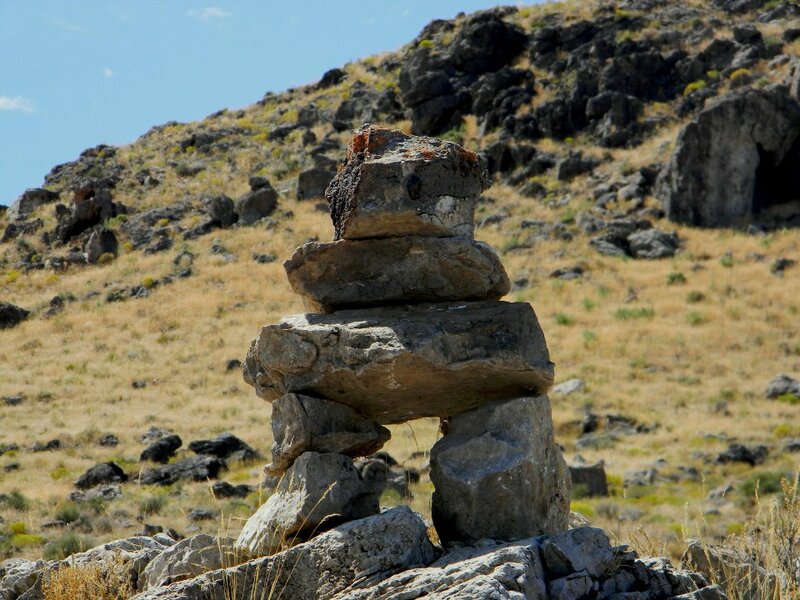 Inukshuk, pronounced in-ook-shook, are stone monuments stacked to look like the human form. 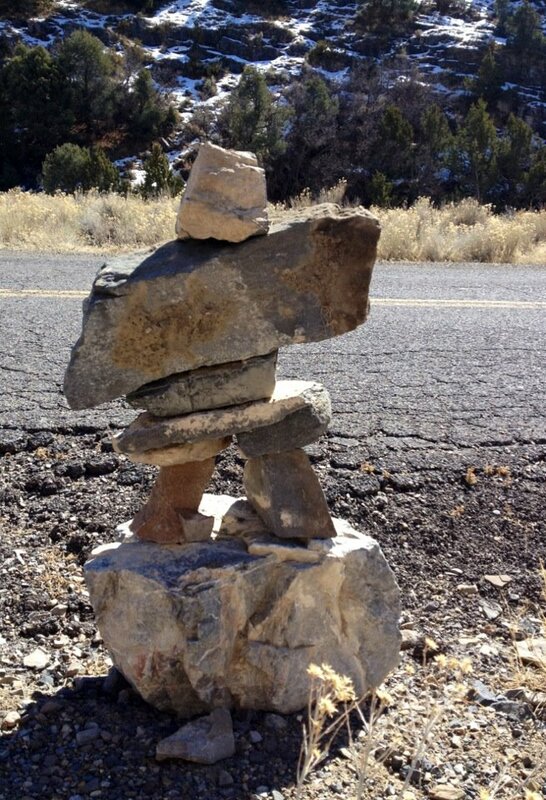 Their primary purpose was to provide directional markers in the desolate Arctic, easing the path for the wanderer or traveler through barren terrain. They were a tool for survival for the Inuit, and symbolic of the the charitable acts of a nomadic people. 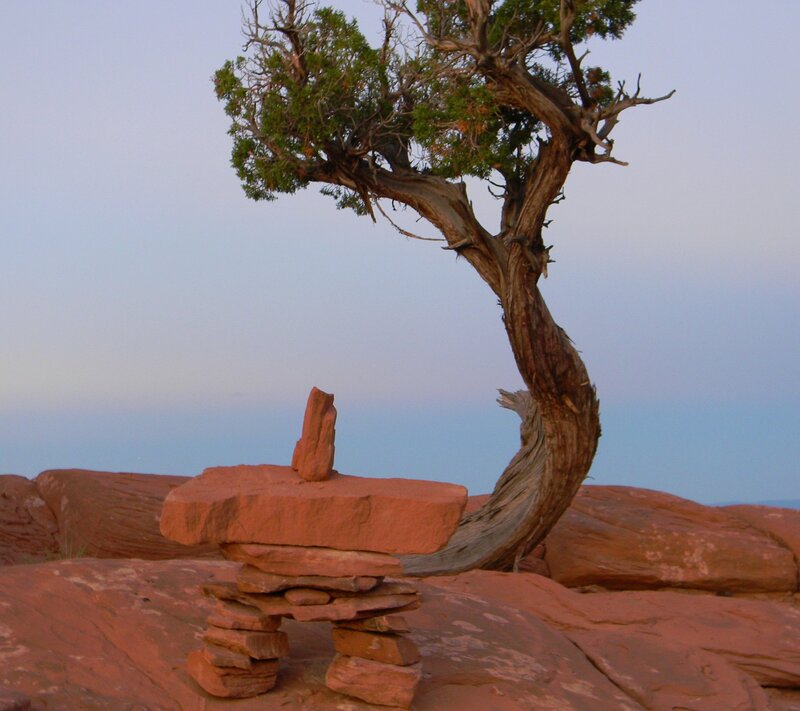 The hands of many and the efforts of an entire group were often required to build these unique stone sculptures. They are the result of a consensus of purpose, of focused action by a group united in its goal and labor. 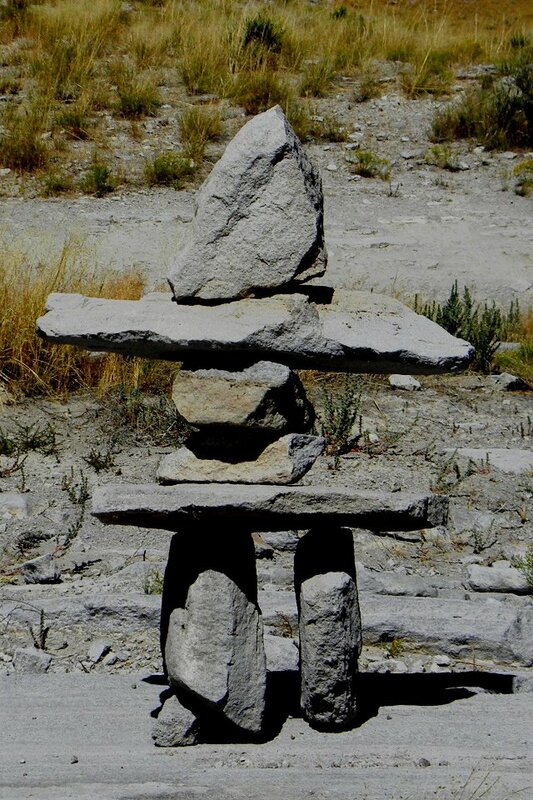 The Inukshuk are the product of cooperation, teaching us that as good as our individual efforts may be, together we can do even greater things. 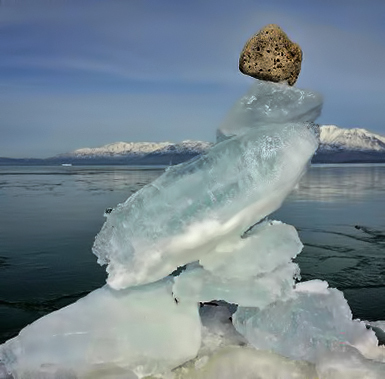 Each stone is a separate entity. Each supports, and is supported by, the one above and the one below it. No one piece is any more or less important than another. Its strength lies in its unity. 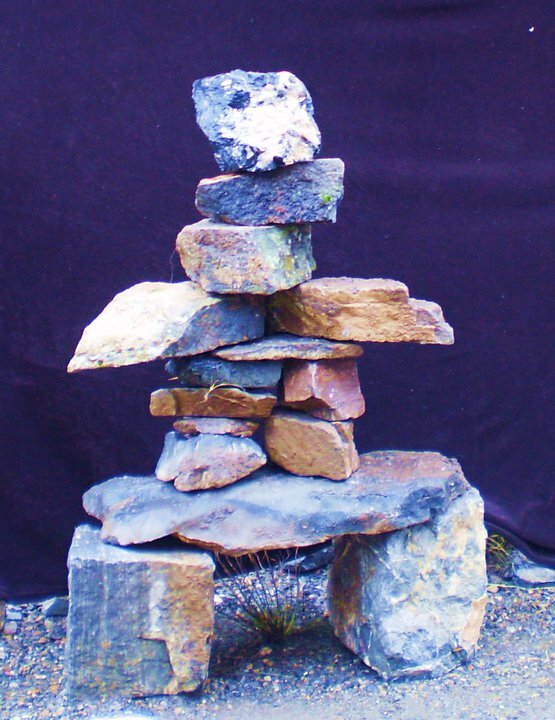 The stones which make up the Inukshuk are secured through a balance of separate stones, laid together in a way that complements the unique attributes of the other. 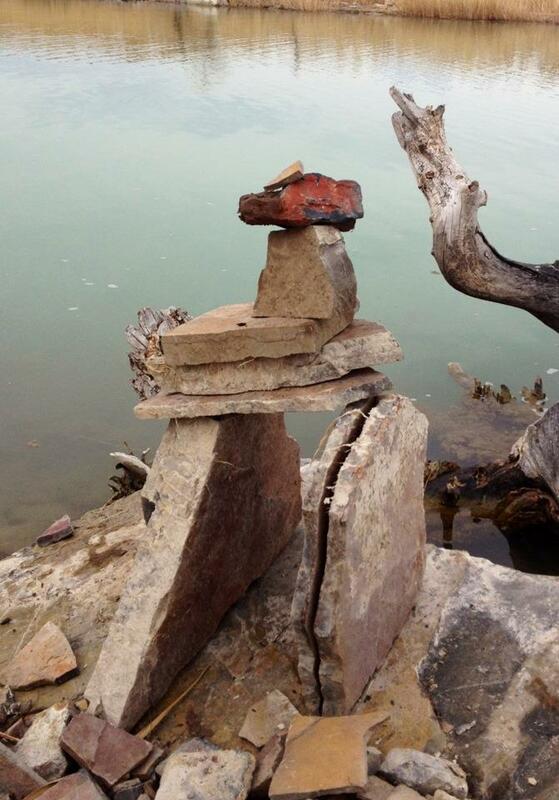 The Inukshuk are a symbol of the human spirit. They recognize our ability to succeed with others, where we would fail alone. They remind us of our need to belong to something greater than ourselves and reinforce our ability to commit to common goals and celebrate our combined efforts to build something greater than ourselves in this experience called life. The First! 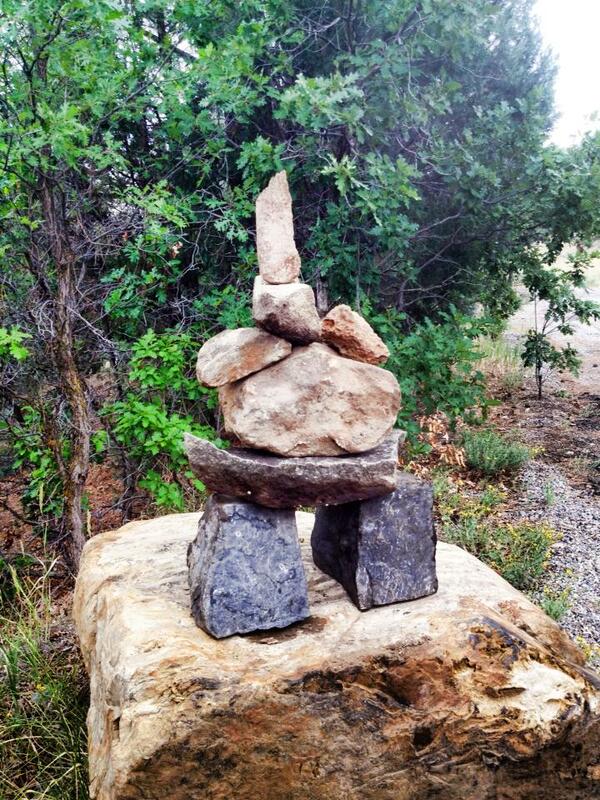 Inukshuk created by Thayne Forbes and Chris Webber. 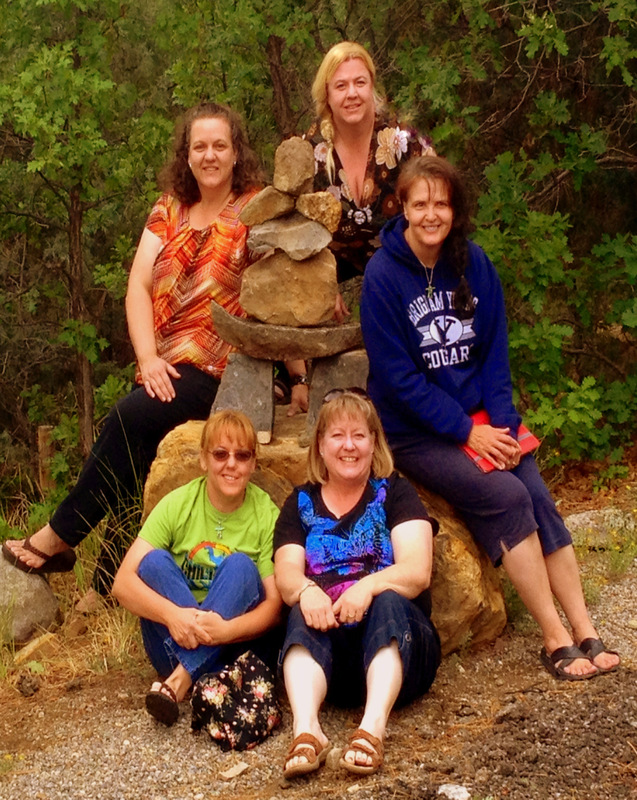 In Ophir, Utah. This fella was built on a five feet tall boulder. He was no easy feat.